I spend first few years of my life in my grandparent’s house that had a beautiful garden and trees everywhere. 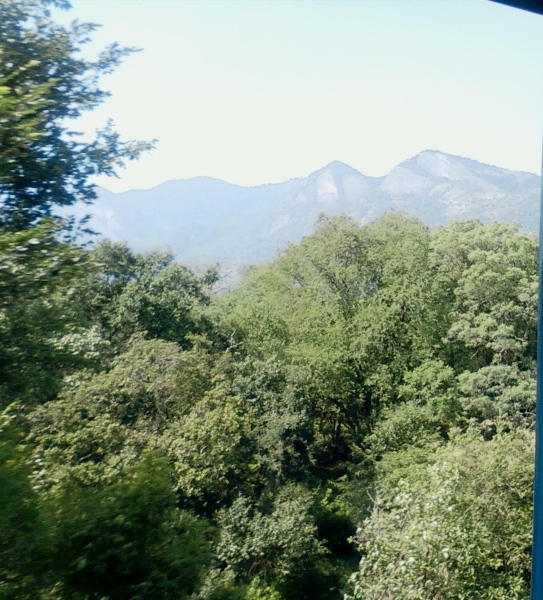 It also had a great view of a part of the Western Ghats. I fell in love in nature at that point itself. 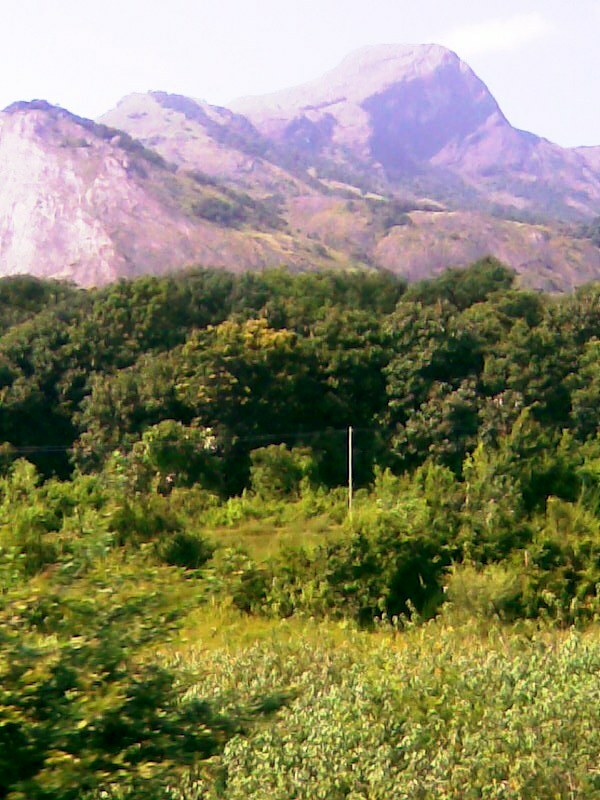 The place I grew up in is a town named Palakkad in Kerala, India. The first photo is the view we had from the terrace at my grandparent’s house. 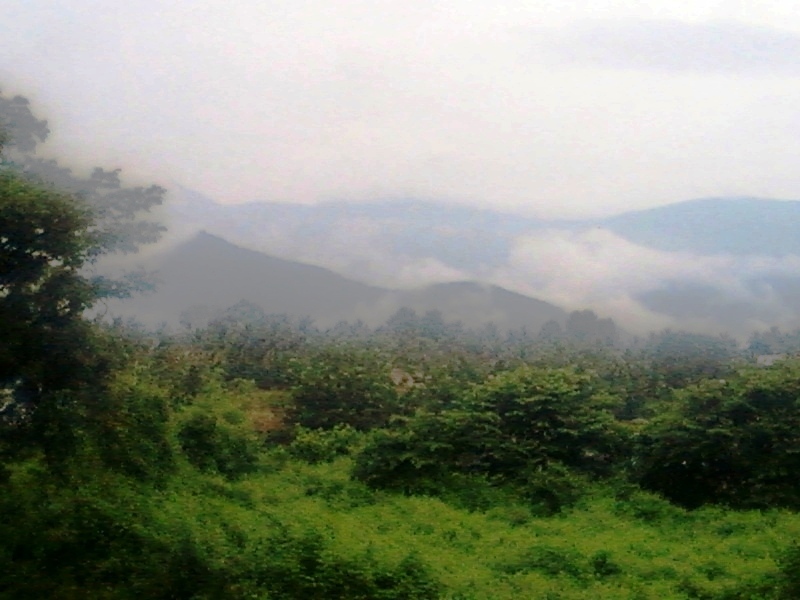 The hills you see in the photo are part of the Western Ghats and the region is known as Malampuzha. 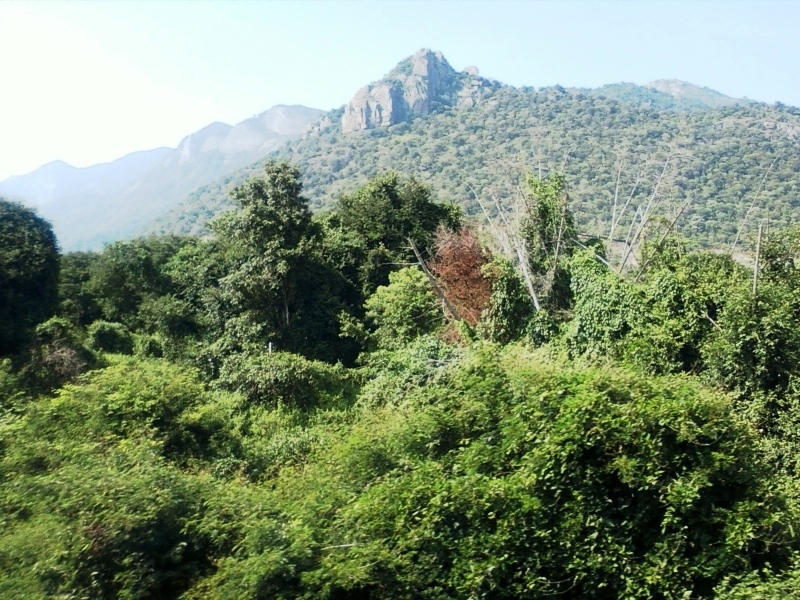 The rest of the pictures where taken during a train journey which passes through Walayar Deer Sanctuary, Palakkad. I had a hard time getting good shots from a moving train on my mobile camera so some parts of the photos look a little blurred. This entry was posted in My Attempts At Photography and tagged blogs, family, India, Kerala, Life, Malampuzha, Nature, Nature Photography, Palakkad, photo, photography, Photos, Western Ghat. Yeah, I’ve had lots of shots like that, especially when I try to take macro shots and the wind starts blowing. LOL! 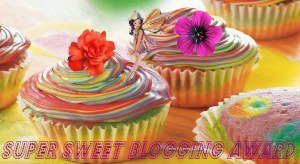 I am so grateful for our technology. Just think if we had to develop those shots! LOL! Yup. That’s right, if we were still using old cameras that would a waste of lot of films.